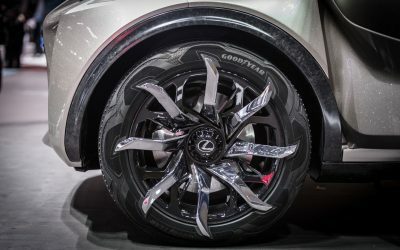 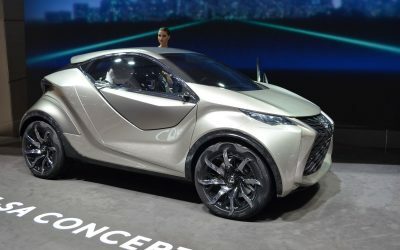 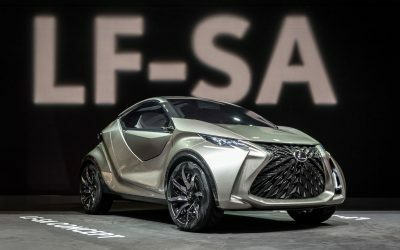 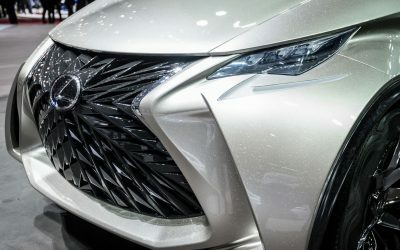 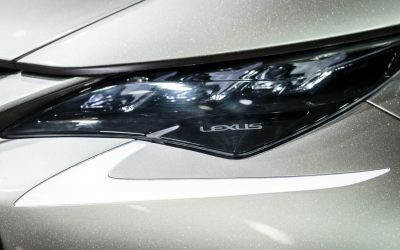 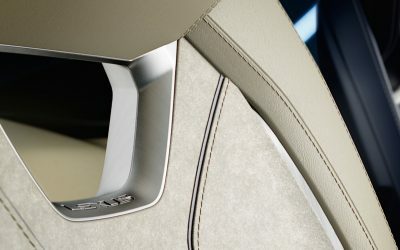 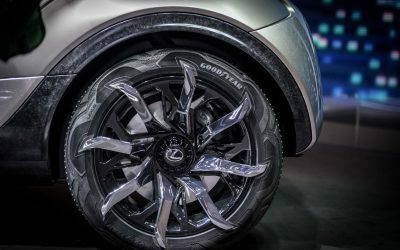 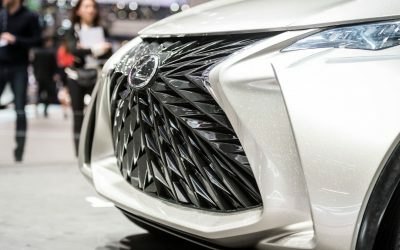 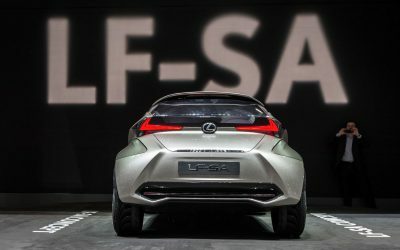 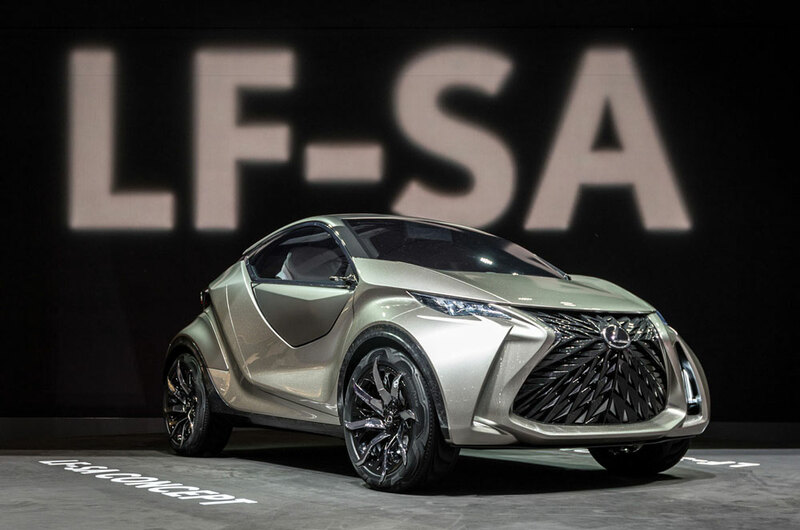 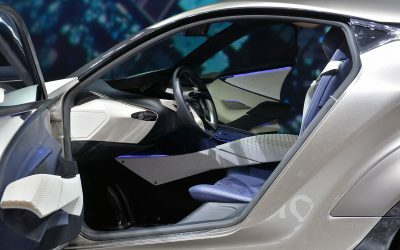 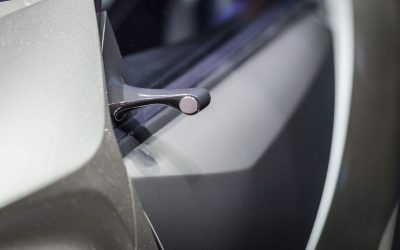 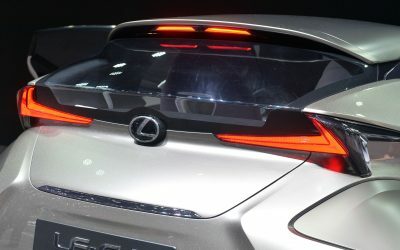 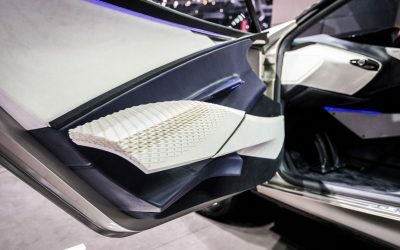 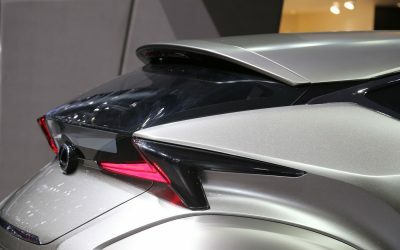 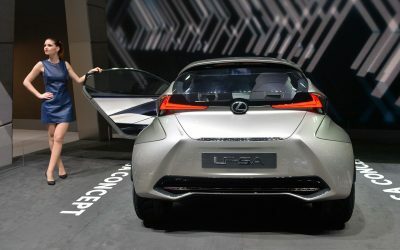 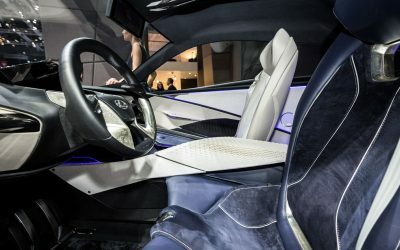 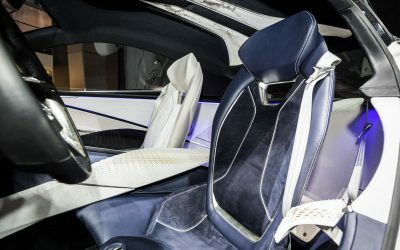 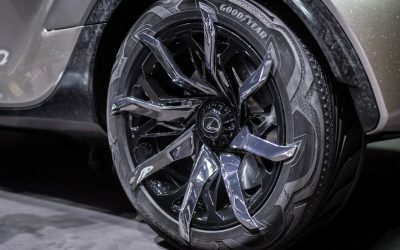 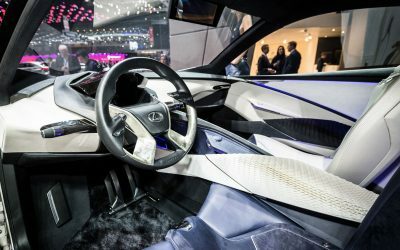 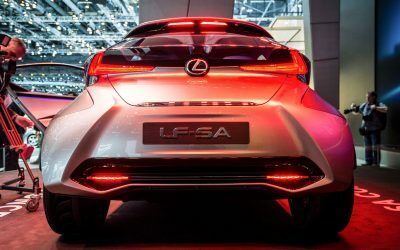 It’s been one day since the Lexus LF-SA concept was revealed at the Geneva Motor Show, and the live photos are starting to come in — time to collect the various photo galleries from around the web. 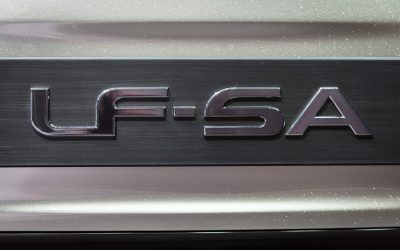 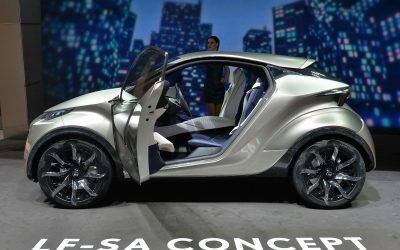 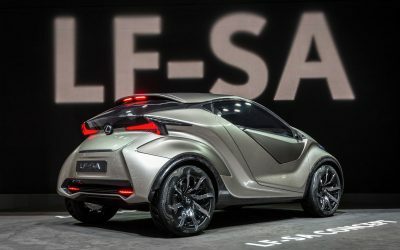 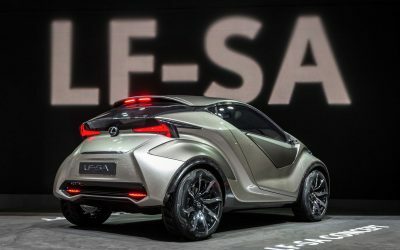 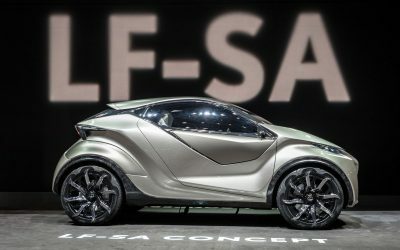 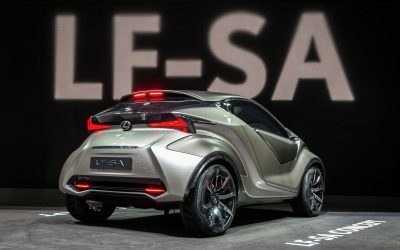 I’m still processing my thoughts on the concept, but will admit to having a strong opinion — the LF-SA is a car that absolutely needs to be put into production. 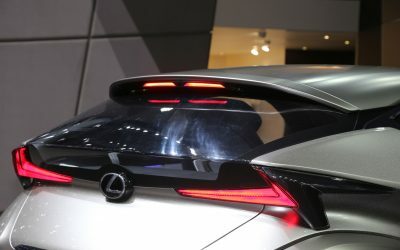 Levi: I really like it. 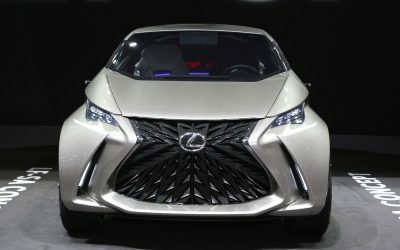 This would be my daily driver, and weekend car would be SC/LC.